This is spots on sale info page for THE60. THE60 is universal 60% tray mounted case. You can use compatible 60% PCB on it. I made a special layout PCB for THE60 is on sale. Please refer to http://lazydesigners.cn/the60-pcb-on-sale/ ‎. The whole kit weights about 2.1kg. 1.Due to the surface processing of the inner side of the case, some flaws exits, but it will not affect the looking of the case after assembling. 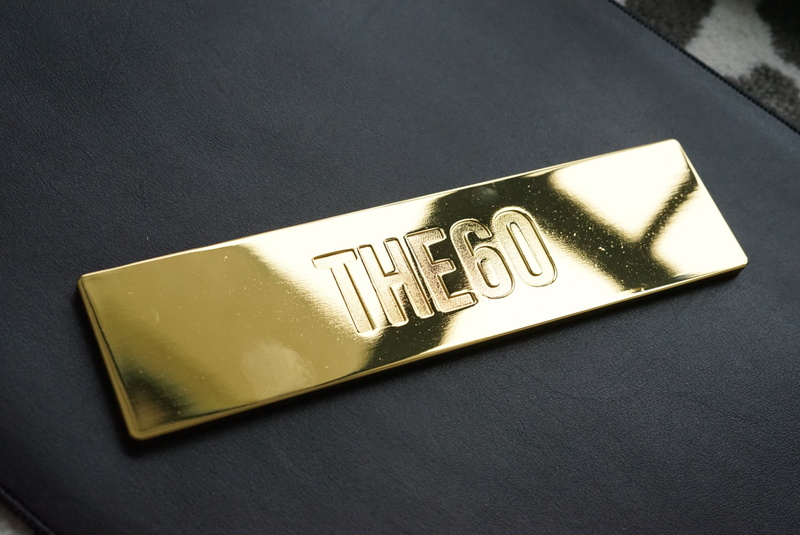 2.The electroplating process of brass nameplate is to protect the surface from getting rusty. The surface of electroplating is not perfect. Please refer to the pictures. The imperfection of the surface is not be considered as flaws. 3.No guarantee for compatibilities of all 60% PCBs. Some hot swap PCBs may have conflicts with studs, modifications should be made. Using standard GH60/DZ60 or other 60% compatible PCBs are recommended. 4.If the kit has special noticeable flaws may affect the looking of the keyboard, I will point out when confirming order with you. If not, the condition of the kit is considered as ordinary. Some tiny small flaws may be inevitable, please reconsider of purchase if you are very sensitive to that. 5.The case offers more supporting studs than normal universal 60% tray mounted case. But it is still a tray mounted case. Please be aware of all pros and cons of tray mounted case. New Kit: The case kit with new nameplate is 120USD without PayPal fee and shipment fee. Old Kit: The case kit with last version nameplate is 110USD without PayPal fee and shipment fee. Still several available. 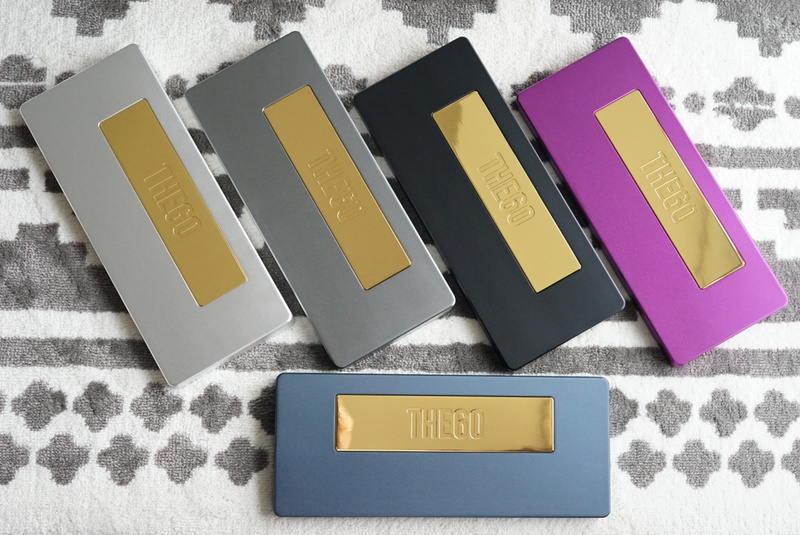 Explanation of the difference: After first bunch of nameplates arrived, I ask the vendor to find ways to improve the surface of electroplating. The vendor asked for an extra cost and made a better electroplating processing on the second bunch. So the cost will be add to the price of new nameplates. 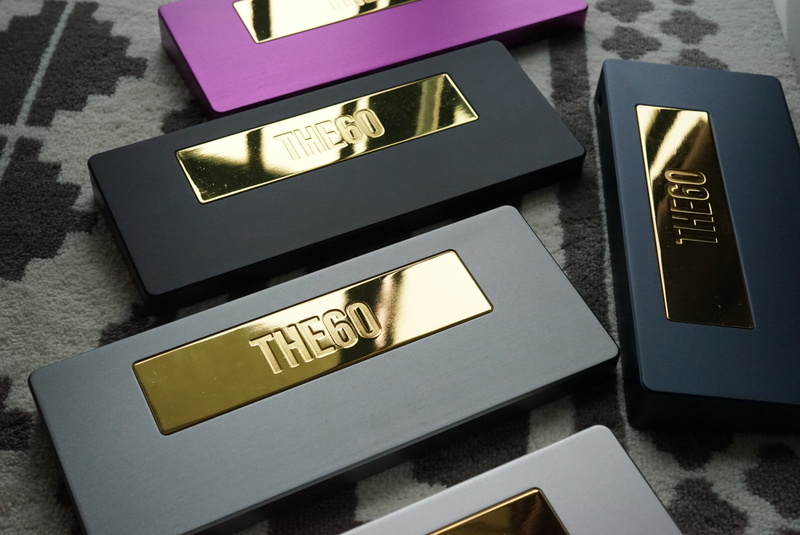 Now there are still several last version of nameplates available. If they were sold out, I will update this post. When invoice, 2.5% of total amount will be included. Total 50 spots available. First come first sale. I will update the quantity left here. 20 Left. Black/Silver/Purple are still available. All kits sold will be shipped by SF Express. The weight of the package is 2.5kg. Only ship to US currently, SF Economy Express is 226CNY. which is 33USD. SF Express doesn't have economical lines to many countries, so I suggest you check the link above first. From April 5, the 2.5kg package's shipment rate of SF Economy Express is no longer 226CNY, it's 244CNY, which is 36.5USD. I'm looking for better and cheaper ways. If you decide to take one, email me to jacky_lijun@126.com, with color you want/country you are from/PayPal account. I will invoice you.